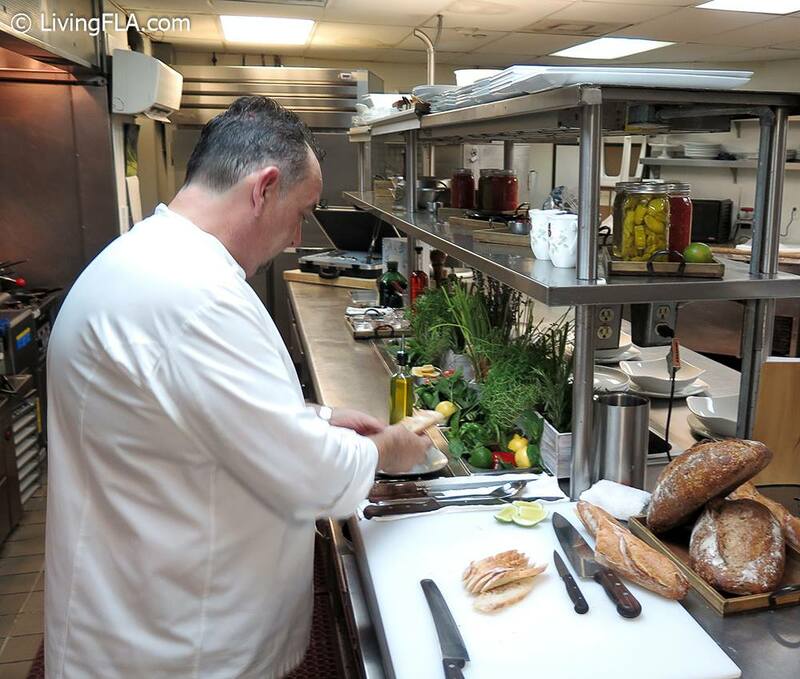 Enjoy this In The Kitchen guest article by LivingFLA‘s Cary Roman, who got ready for the South Beach Seafood Festival with Executive Chef Brian Molloy of Nikki Beach Miami. As we get ready for the South Beach Seafood Festival, I was able to enjoy an interview/lunch at Nikki Beach with Chef Brian Malloy. I arrived early and the Nikki Beach Miami team made me feel right at home (with a perfect Mojito). They let me know that the chef was putting final touches on his display. Chef Molloy greeted me and made me feel right at home. He even let me know that he had his hair cut just for our interview. Originally from Dublin, Ireland Chef Molloy’s impressive 25-year culinary career includes stints as top chef in many of the finest restaurants and hotels around the world. For the past 17 years, Chef Molloy has been responsible for culinary operations at Nikki Beach’s 13 worldwide locations. Chef Malloy is now based out of Nikki Beach Miami. We chatted a bit about his love of food and Nikki Beach worldwide. He went over each ingredient on my personal menu for the day and Invited me into his immaculate kitchen where he had prepped for four signature dishes. Molloy always uses the freshest local ingredients available and Nikki Beach even has their own farms strategically located around the world. Attention to detail does not stop at the ingredients. 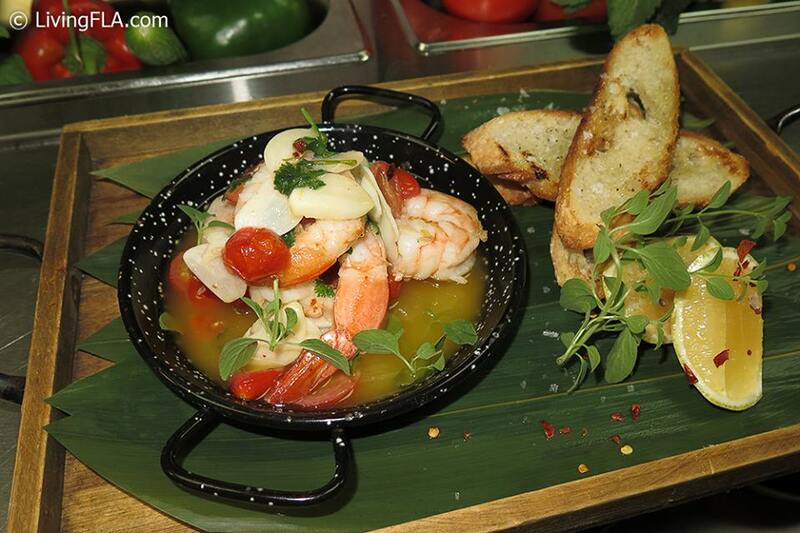 For table top presentation the chef likes FOH® Front of the House for tableware and serveware. 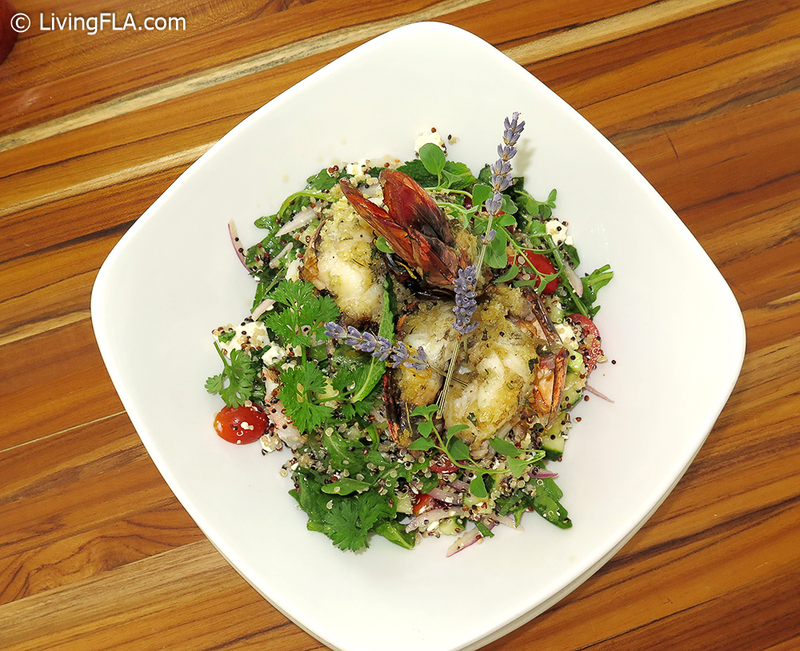 Chef Molloy is very excited about the Nikki Beach debut at the 2017 South Beach Seafood Festival, and he will feature popular Nikki Beach signature dishes like Porto Heli Shrimp Quinoa Salad with Grilled Tiger Prawns, his favorite seafood ingredient! I could go on an on about Chef, but let’s look at these dishes now! 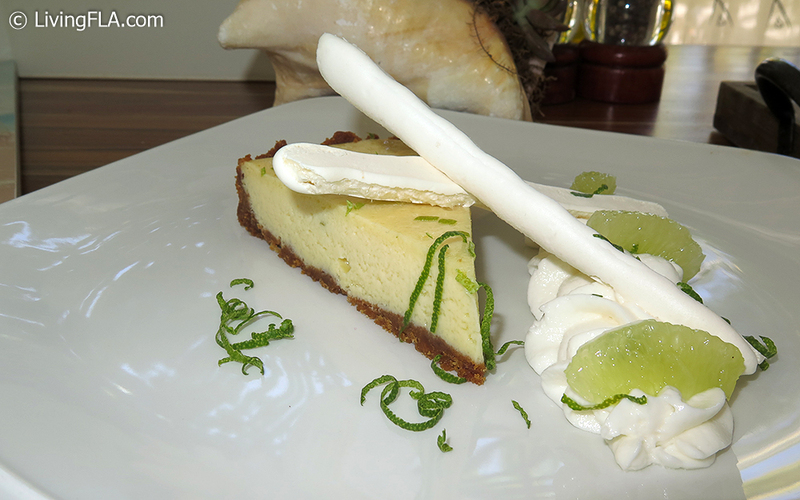 Key West Key Lime Pie! Fresh and homemade with real Key Limes!! 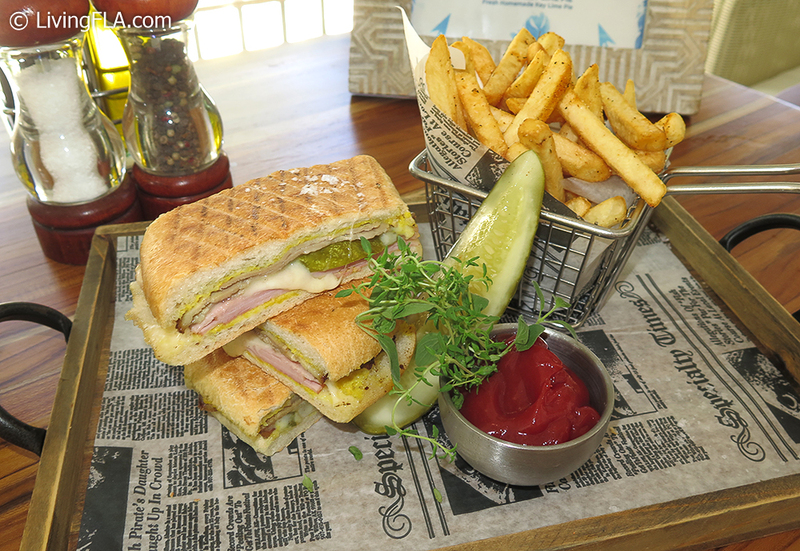 Each dish was beyond fresh and the flavors were amazing. 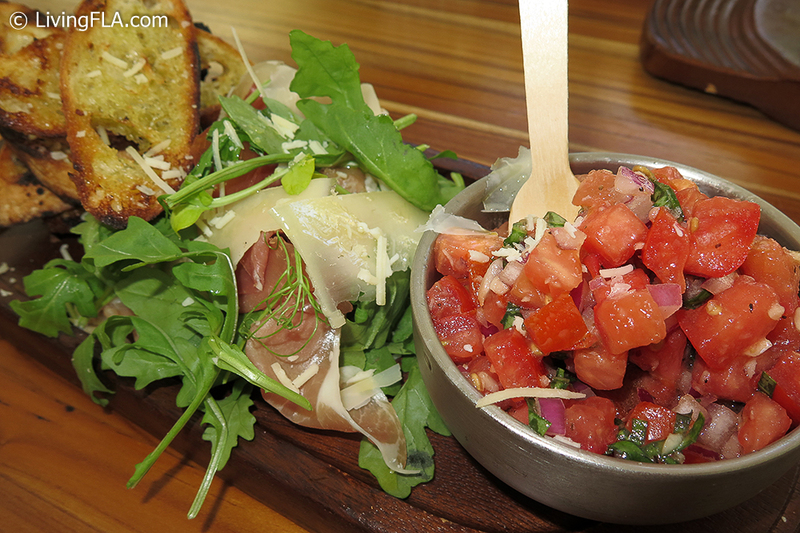 I couldn’t stop thinking about the “Artisan Bruschetta.” It was a perfect blend of their locally farmed tomatoes, basil, garlic and other fresh ingredients. 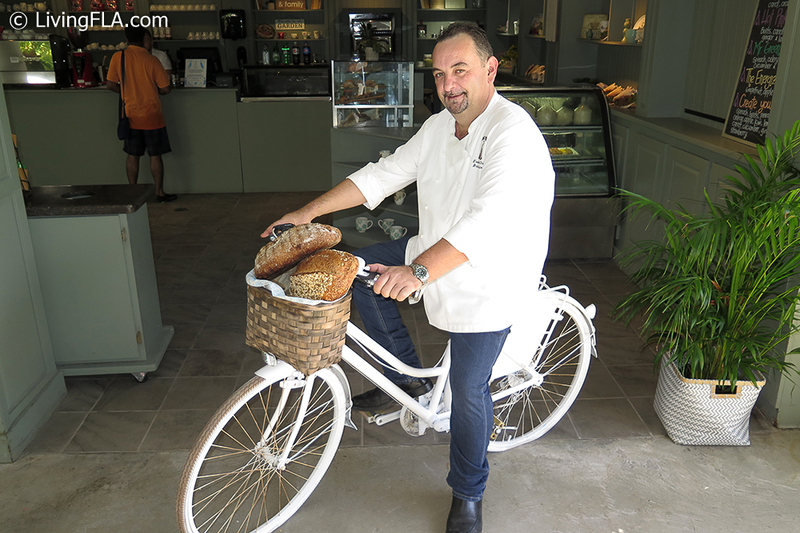 After lunch Chef, Molloy walked me out and offered me an espresso and a freshly baked bread as a parting gift. This was the perfect afternoon! I made a new friend and enjoyed delicious food! 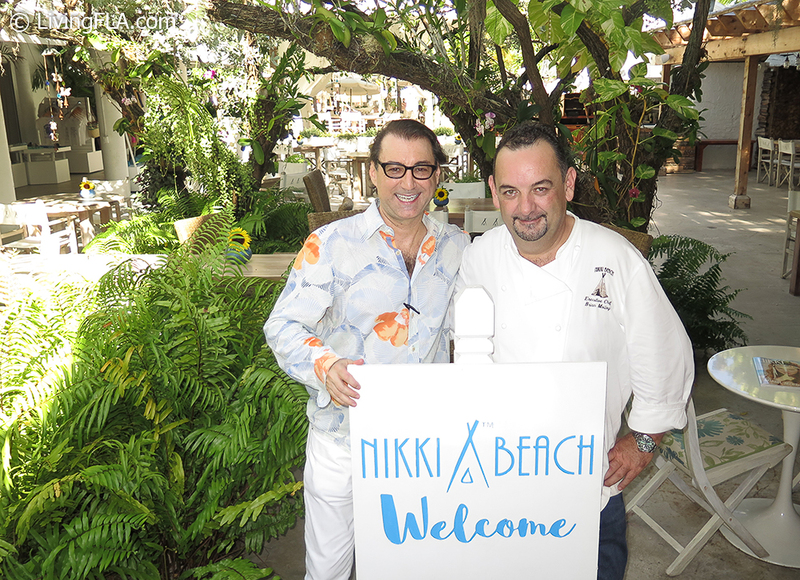 Nikki Beach is one of the 18 participating restaurants at #SobeSeafood Fest’s main event on Saturday, October 21st. Their 5th Annual Event is one of the very best, don’t miss it! Save 20% on tickets when you use Promo Code “LIVINGFLA”!